Your satisfaction. Michelin’s Promise.We want you to be 100% satisfied with your MICHELIN® passenger or light truck replacement tires so they are backed by the Michelin Promise Plan™. 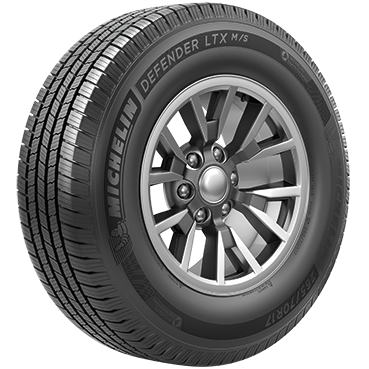 Get the proven tread design of the best-selling MICHELIN® LTX® M/S 2 with EverTread™ compound to provide durable treadlife, no matter the season. 1 Based on resistance to gravel and severe wear testing compared to the MICHELIN® LTX® M/S 2. 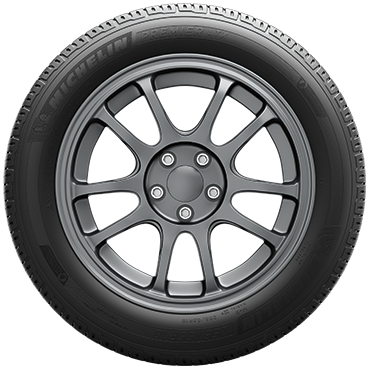 1 Safe refers to wet braking, wet handling and hydroplaning resistance when tires are new and worn to 5/32". 2 All tires eventually wear out and should be replaced. Half-worn Premier® tires are safe because of EverGrip™ Technology, which combines an evolving tread design with a high-traction compound for enhanced stopping capabilities. 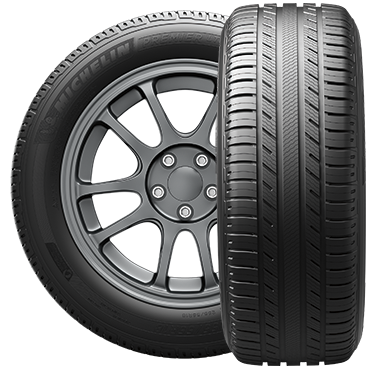 Based on internal wet braking tests from 50 MPH vs. Goodyear® Assurance® CS TripleTred™ All-Season and Continental CrossContact™ LX20 tires in size 255/55R18 109H; using the MICHELIN® Premier® LTX® tire in size 255/55R18 109H buffed to 5/32" of tread. Actual on-road results may vary.